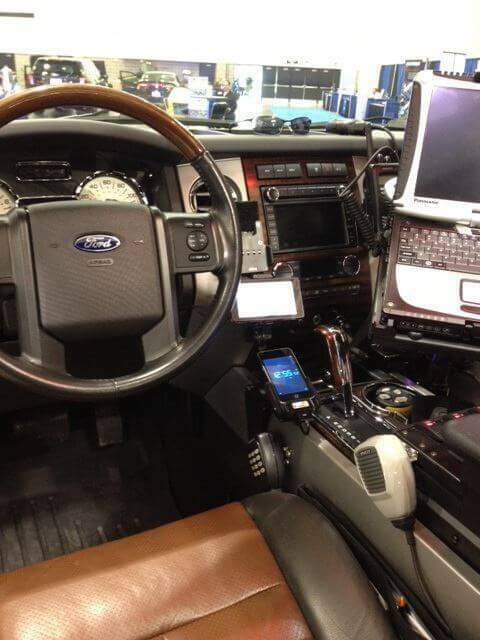 We are all on the move these days and our mobile devices keep us in touch with the outside world, but safety is a major concern when talking about cars and mobile devices. We all know we need to keep our eye on the road and focus our attention on our driving. Our mobile devices are becoming much more than just communication devices. I know my iPhone 5 acts as a map, GPS, media device and planner. I never listen to the radio anymore. I just tune in my favorite podcast or playlist on my iPhone and I am good to go! The part that gets us in trouble is fumbling in our pockets and purses for our devices. Even if we get them out and put them in a cup holder, we are still looking down and around for them. The solution that has worked for me comes from a company in Madison, Wisconsin called ProClip (www.proclipusa.com). 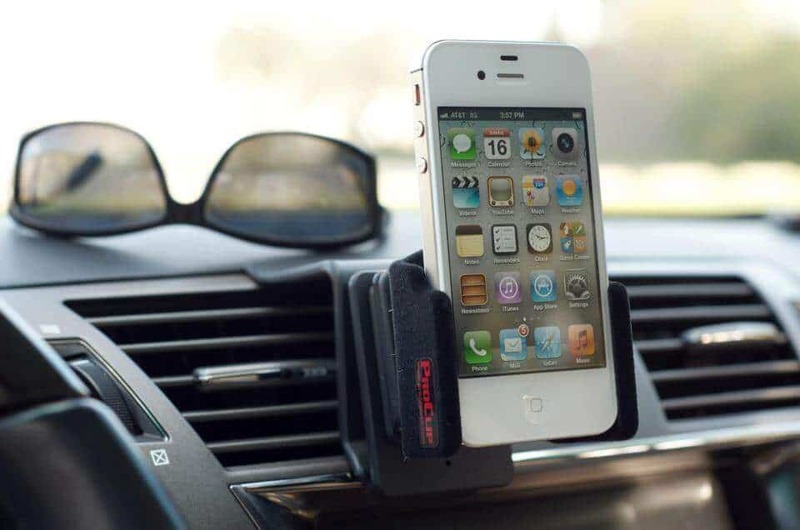 ProClip manufacturers and sells vehicle mounts for most vehicles and devices. 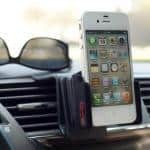 From Acura to Volvo and from iPad to Blackberry, ProClip has a mounting solution for your vehicle. Their web site is easy to use and their products are fairly priced. ProClip’s customer service has been spectacular. I recently bought a new model car and asked when I can expect the clip for my car to be ready. They were spot on with the date and they emailed me when the part was ready to order! A perfect experience in my book. When you are looking for a good mounting solution for your iPhone, Samsung Galaxy, iPad, HTC, Nokia or any other device, look to ProClip USA. When you are looking to transport your car door to door, look to Direct Express Auto Transport.